Die Python User Group lädt herzlich zum fünften Dresdner Meetup rund um die Programmiersprache Python ein. 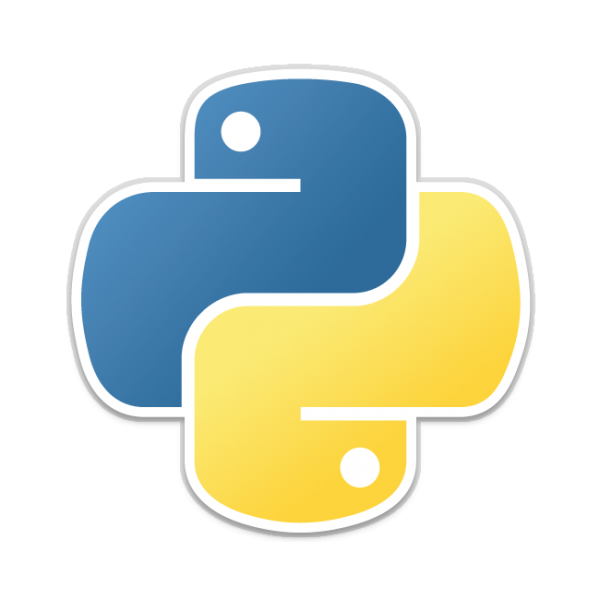 Dieser Kreis dient dem Erfahrungsaustausch der Python User Group Dresden, auch unter pydresden.org zu finden. Today we have Alex Conway as a guest who is presenting his talk Deep Learning for Computer Vision. The talk will be in English like its announcement is. The state-of-the-art in image classification has skyrocketed thanks to the development of deep convolutional neural networks and increases in the amount of data and computing power available to train them. The top-5 error rate in the international ImageNet competition to predict which of 1000 classes an image belongs to has plummeted from 28% error in 2010 before deep learning to just 2.25% in 2017 (human level error is around 5%). So, this is your chance to ask all the questions about machine learning that are circling in your head and discuss ideas.